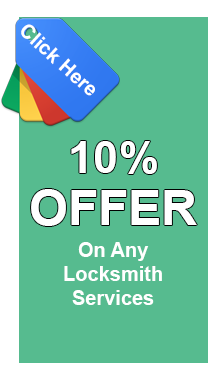 Anaheim Locksmith Service now makes its locksmith services available at a discounted price, especially for its loyal customers. Regular customers can avail exciting discounts for excellent services. 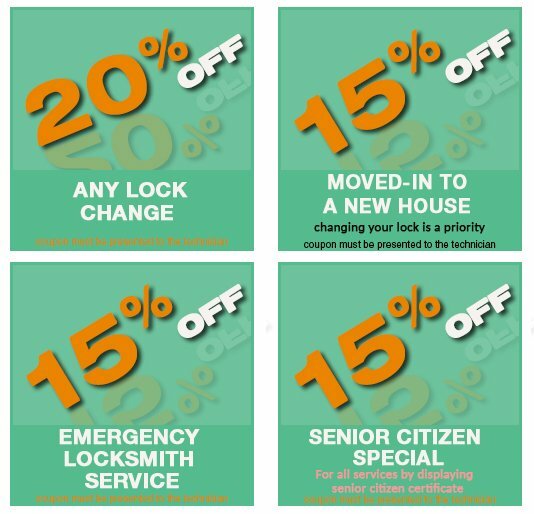 For more information, browse through the various available coupons or call us at 714-660-0108.